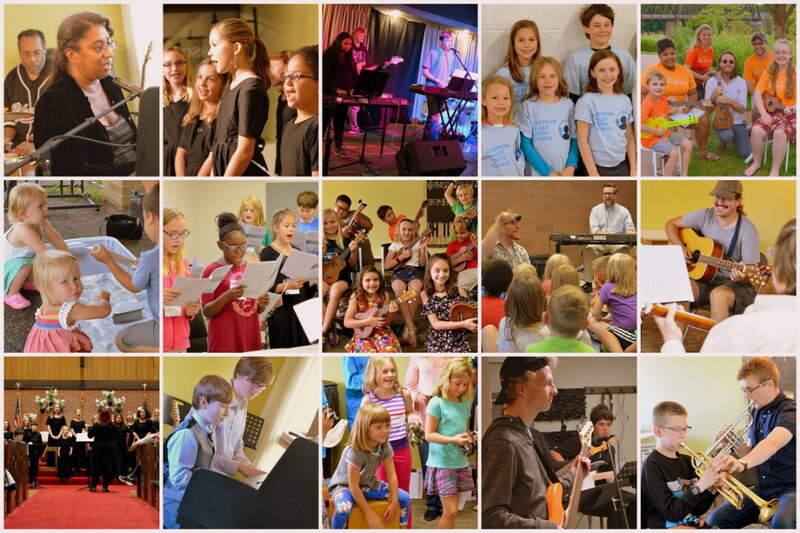 The Eau Claire Music School wants to thank the community for the support it received throughout the process of purchasing its building and for the overwhelming response when it needed the community’s help. When the school was caught in the sticky situation of deciding whether to buy the building it had been using or finding a new home entirely, the community answered with the financial support needed to stay: Community members donated almost $13,000 in just 30 days. Without those donations, Eau Claire could have lost a beacon of family-friendly music education. The donations ensured a future home for instructors, students, ensembles, and businesses alike. As a way of saying thank you, the Eau Claire Music School will host an afternoon of music, art, and family activities. Performances by the Ukulele Klub of Eau Claire, the Chippewa Valley Ukulele Orchestra, the Chippewa Valley Youth Chorus, and Cathy Reitz and 7 Swing will fill the air with music, and other activities such as art, an instrument petting zoo, lawn games, face painting, mural painting with Amy Hahn, and chalk art will entertain community members of all ages. The food served will be from Nelson Cheese Factory and the Locavore Mobile Kitchen, and other beverages and snacks will be for sale as well. The folks at the Eau Claire Music School welcome all who want to join them, and if the weather doesn’t cooperate they’ll bring the party inside.